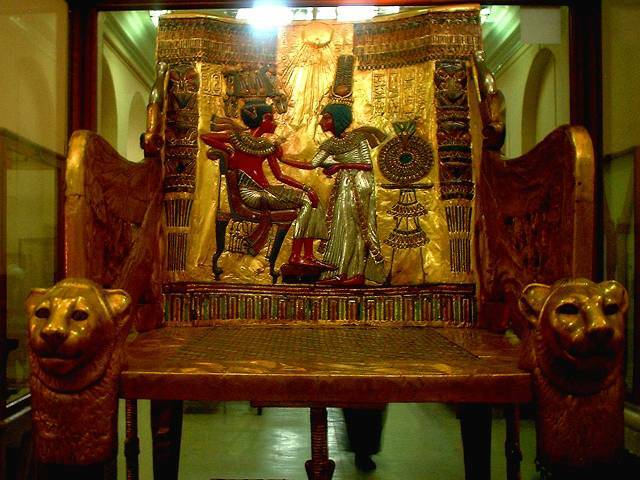 I was especially pleased at this photo, taken in the Tutankhamen section of the Egypt museum in Cairo. On the whole, my photos were not great, but I wanted to share a few, because it was awe-inspiring being there. We studied Egypt in general, and Tutankhamen in particular in 1st year at Loreto (thanks Mrs M!) and I was fascinated then, and still fascinated 23 years later.